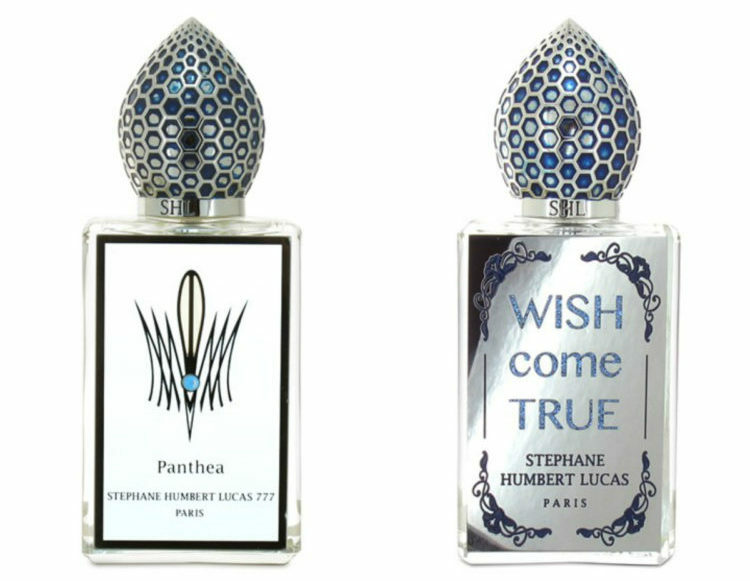 Panthea and Wish Come True are the latest releases from Stéphane Humbert Lucas‘ 777 line whose name is often shortened to SHL 777. My Reviews En Bref are shorter looks at fragrances that — for whatever reason — didn’t work for me or didn’t seem to warrant one of my detailed assessments which typically cover a scent from head to toe, from its official description to quoting other people’s thoughts in comparative reviews. Panthea & Wish Come True. My collage from photos at Luckyscent.